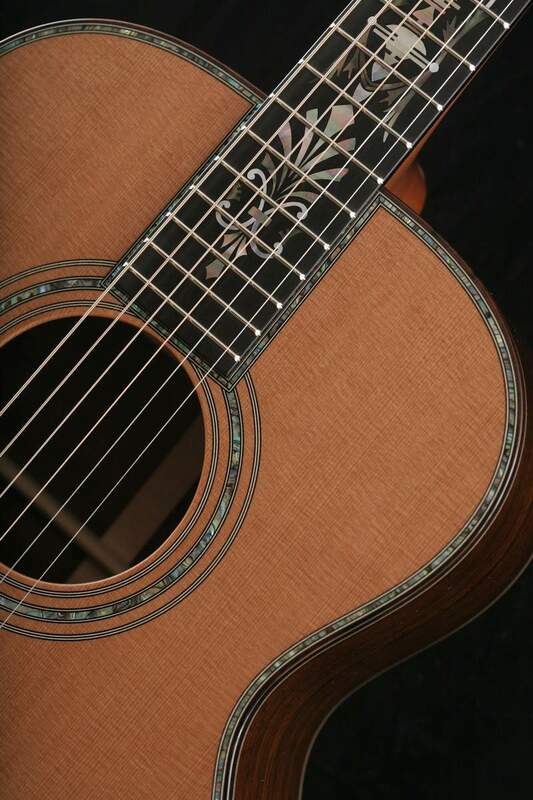 The SJ is Jim’s most popular model. 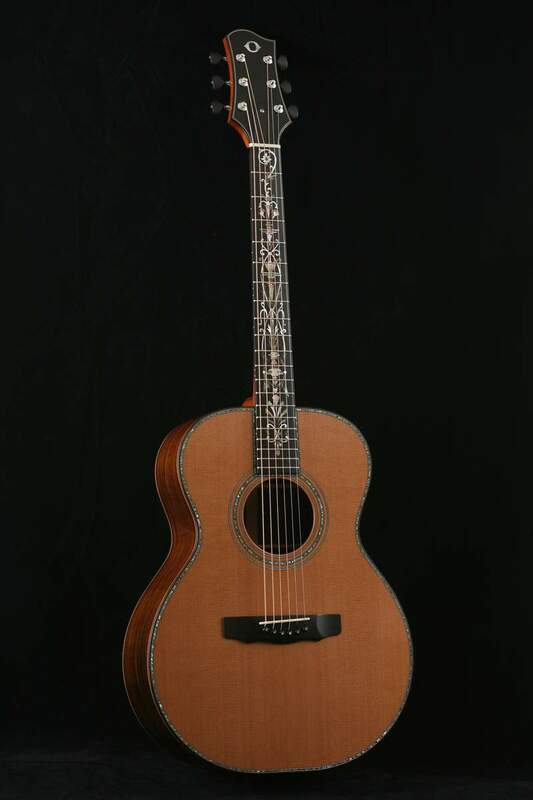 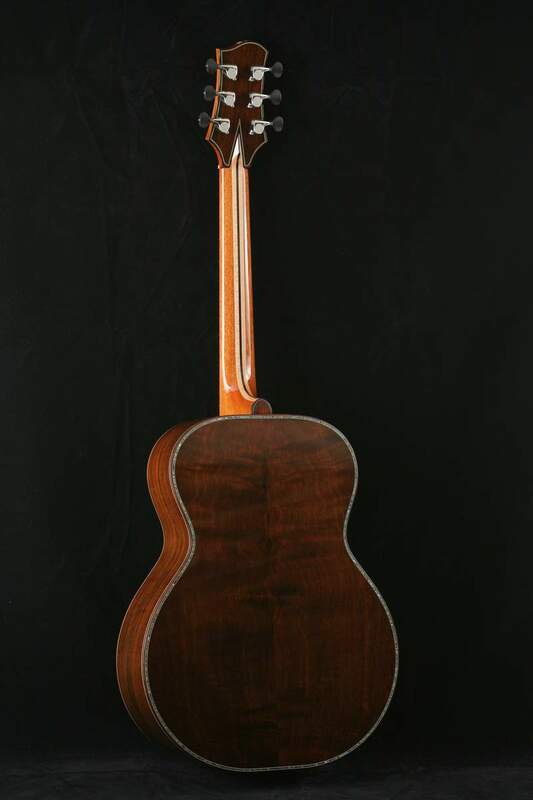 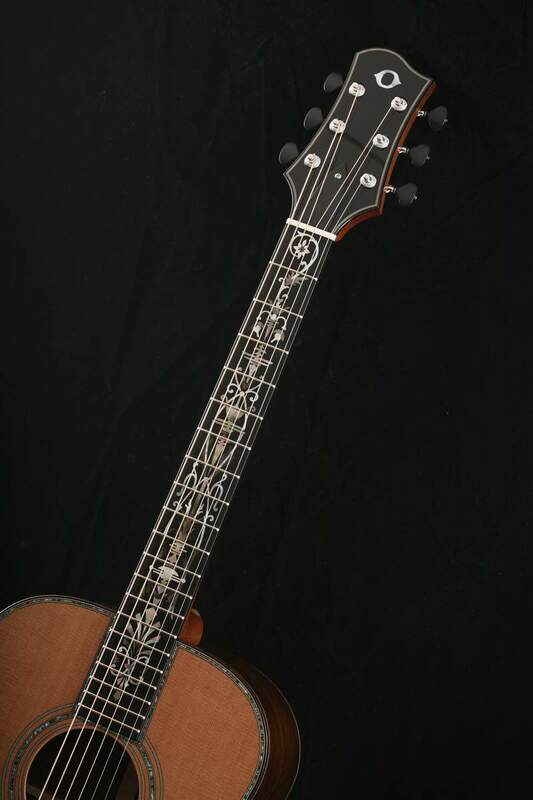 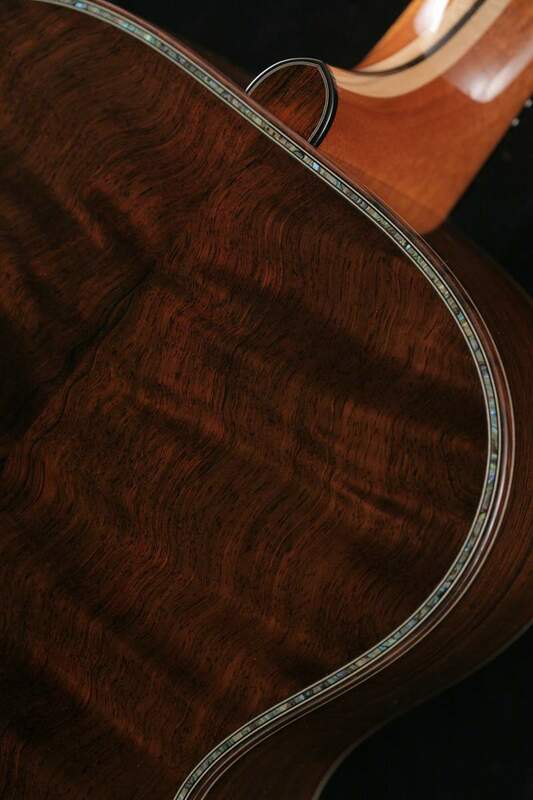 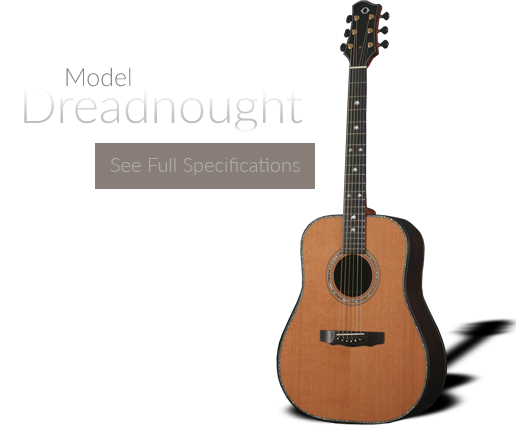 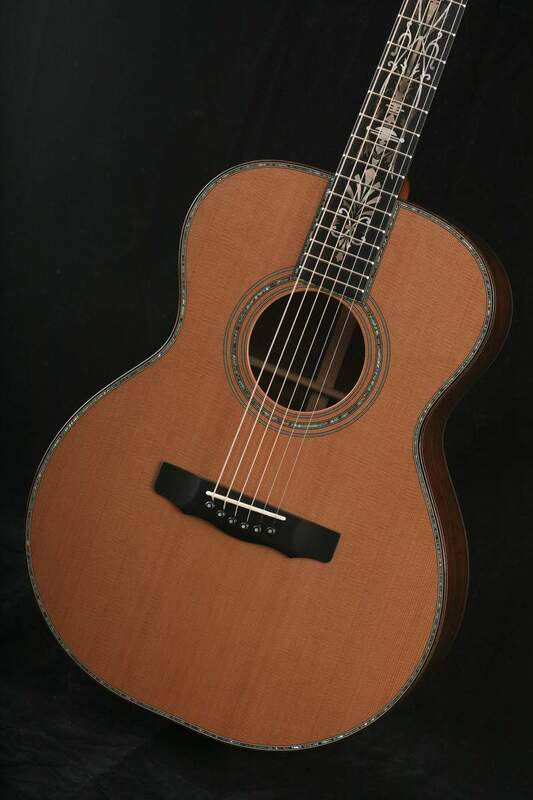 It is the guitar of choice for James Taylor and Phil Keaggy and most of the Artists on Jim’s Artist page. 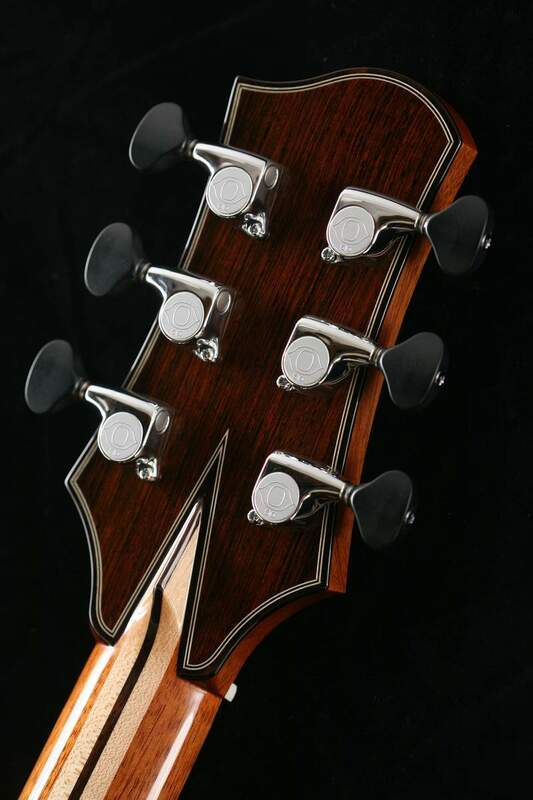 Although It is best suited for finger style it can handle a flat pick as well. 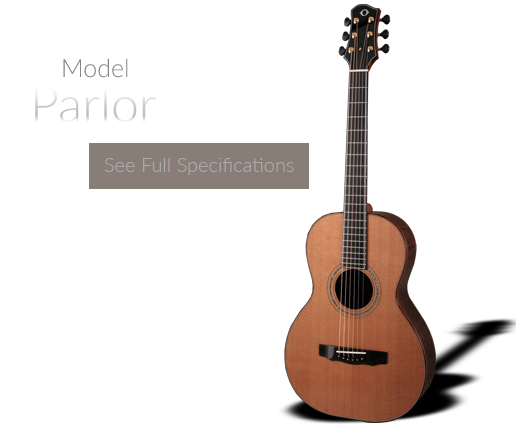 It favors strong overtones and harmonics with lots of sustain. 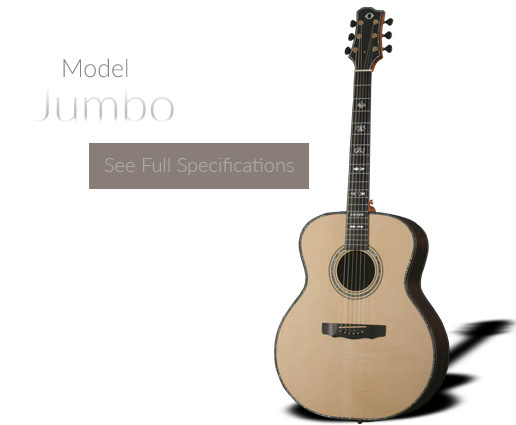 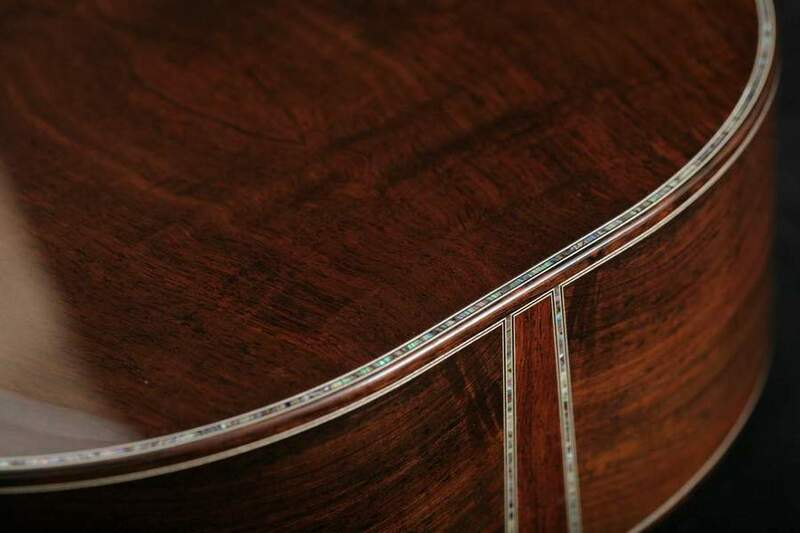 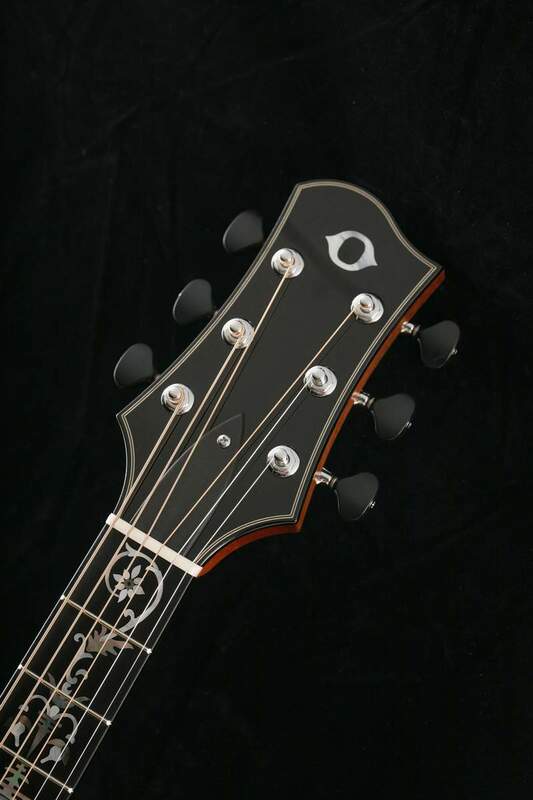 It is equally balanced throughout the fingerboard making it well suited for alternate tunings and capo use.